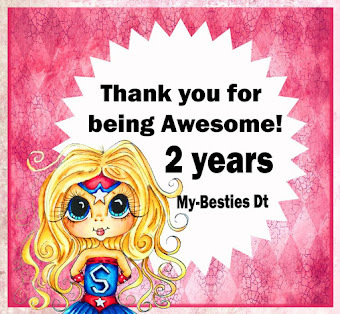 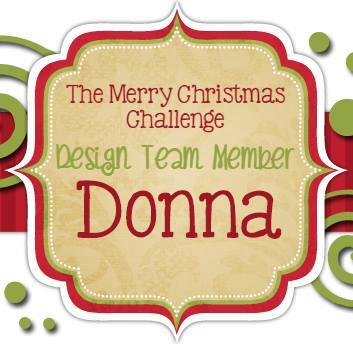 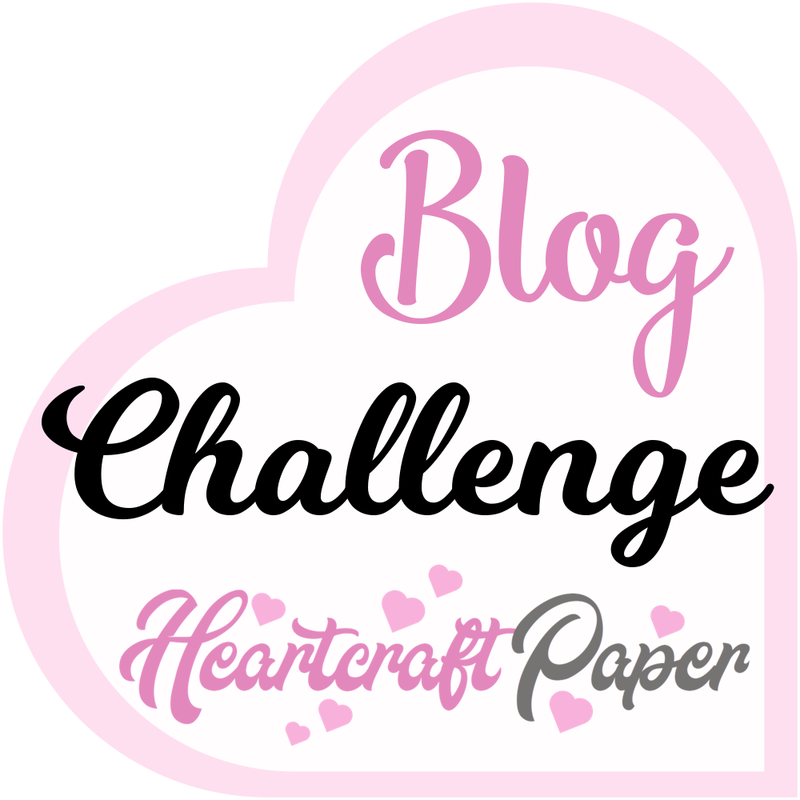 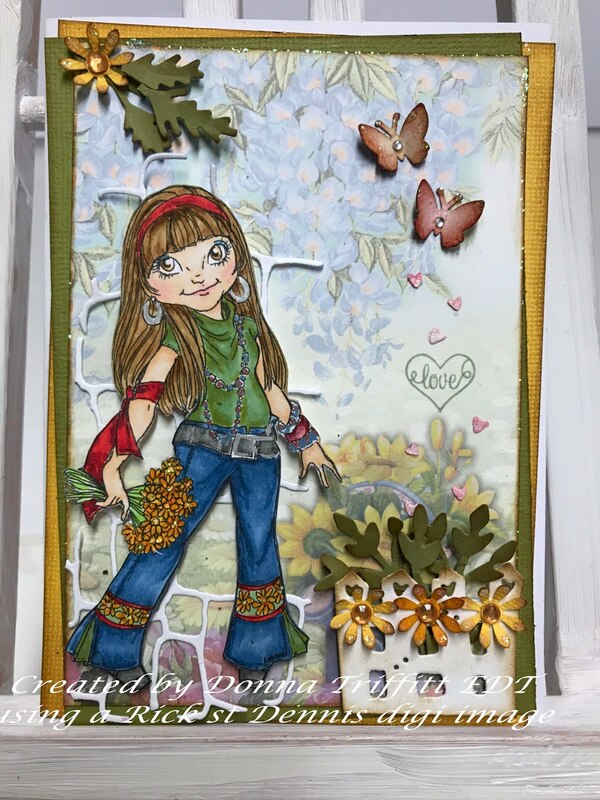 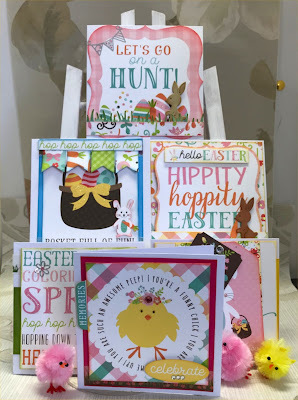 These cards measure 4 inches x 4 inches and are created from the cardstock in the kit.. I love these cut-aways, you only need a little embellishment to see how pretty they are. 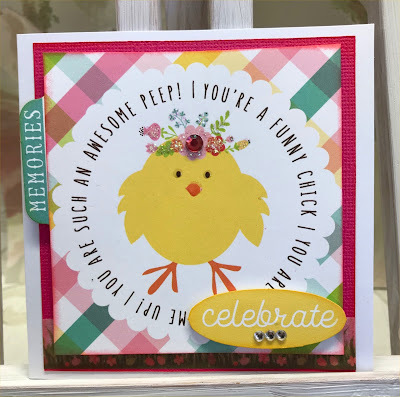 I used several cut-aways on a brad to give this card a different look. 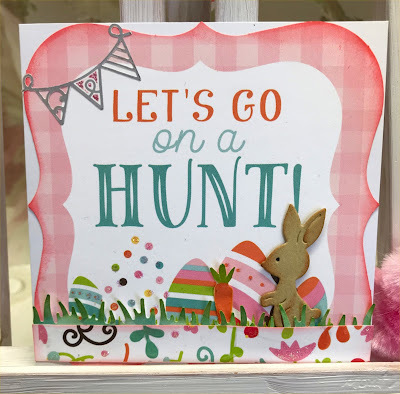 I am sure this bunny is hunting carrots. 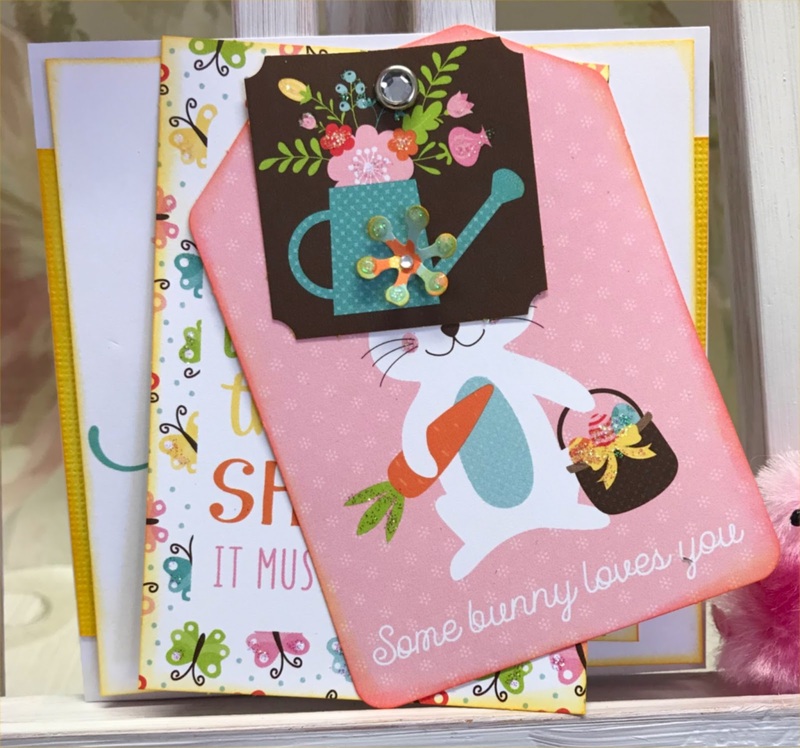 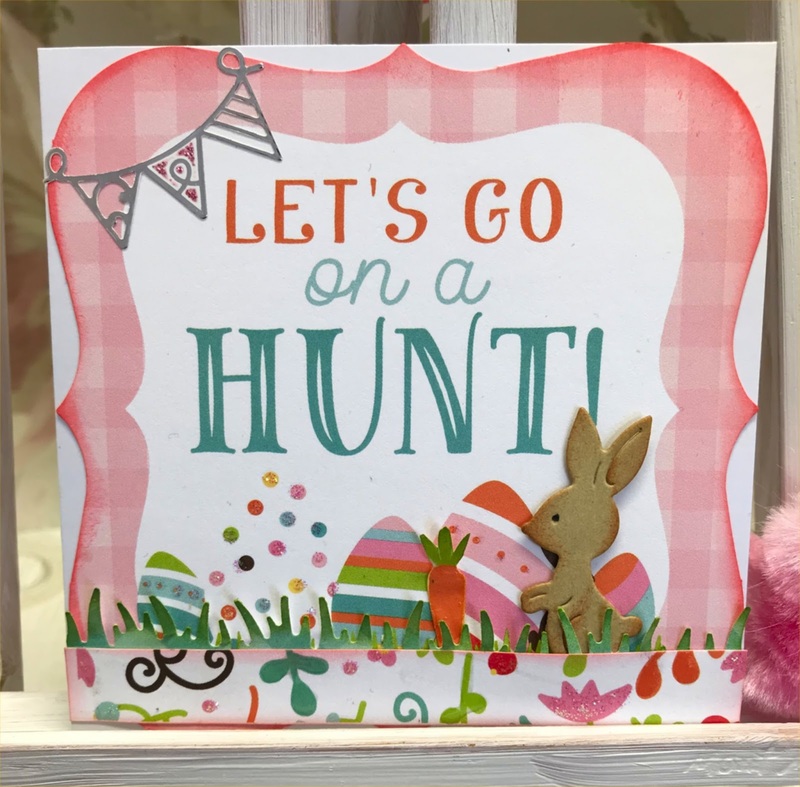 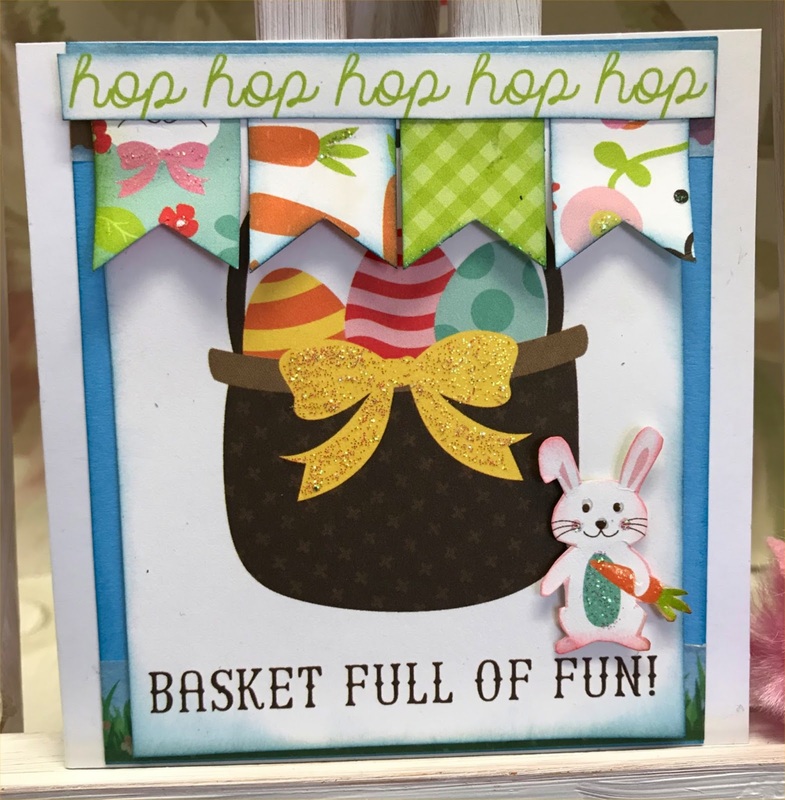 A fussy cut bunny makes this card fun. This card is so much fun that when you read it, it feels like Easter already..
How colourful is this kit!! 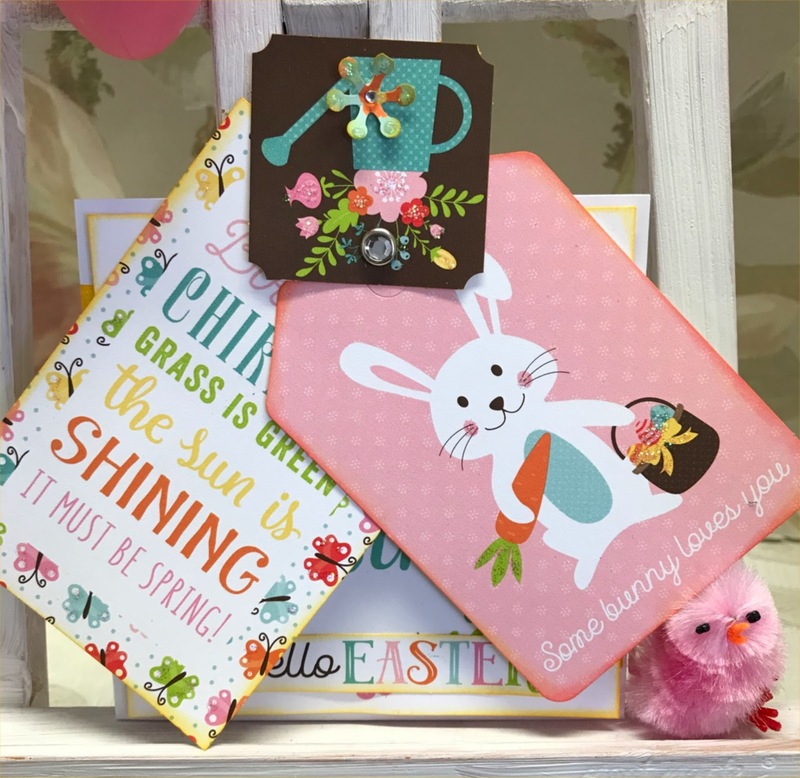 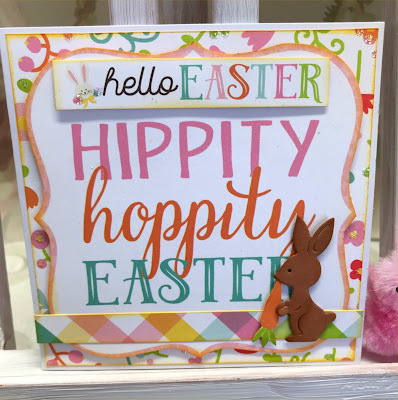 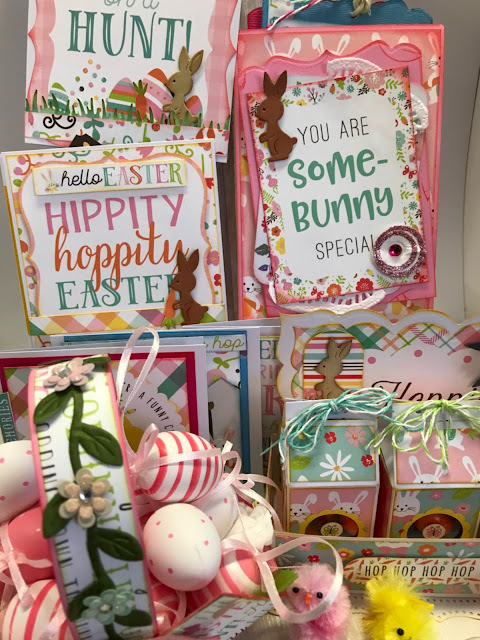 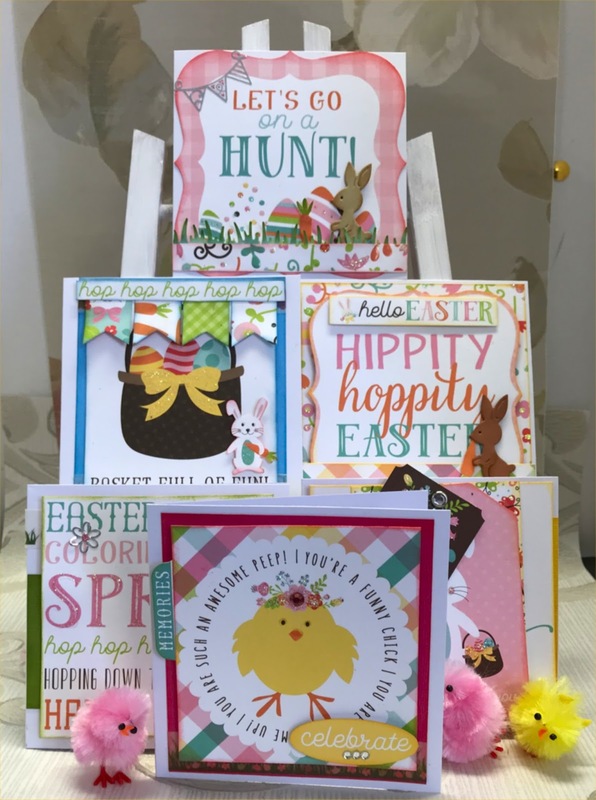 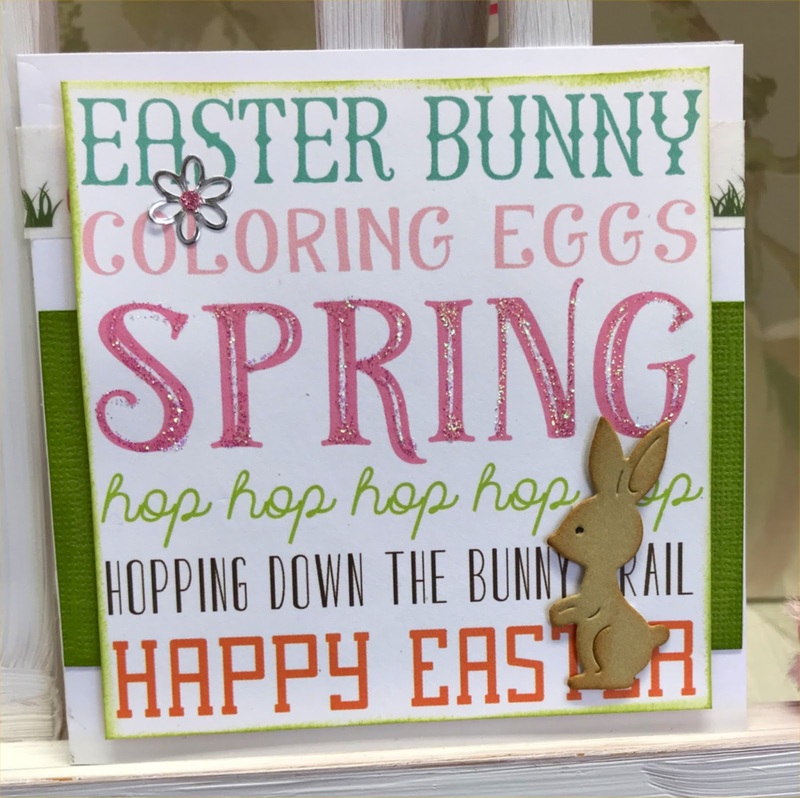 All four projects of the March Hippity Hoppity Easter kit.. 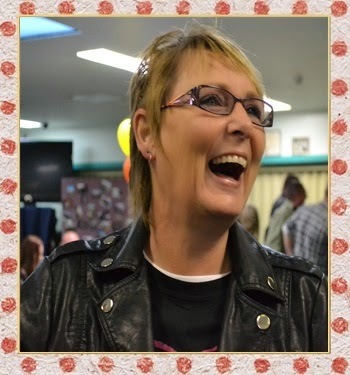 I really loved the March kit. 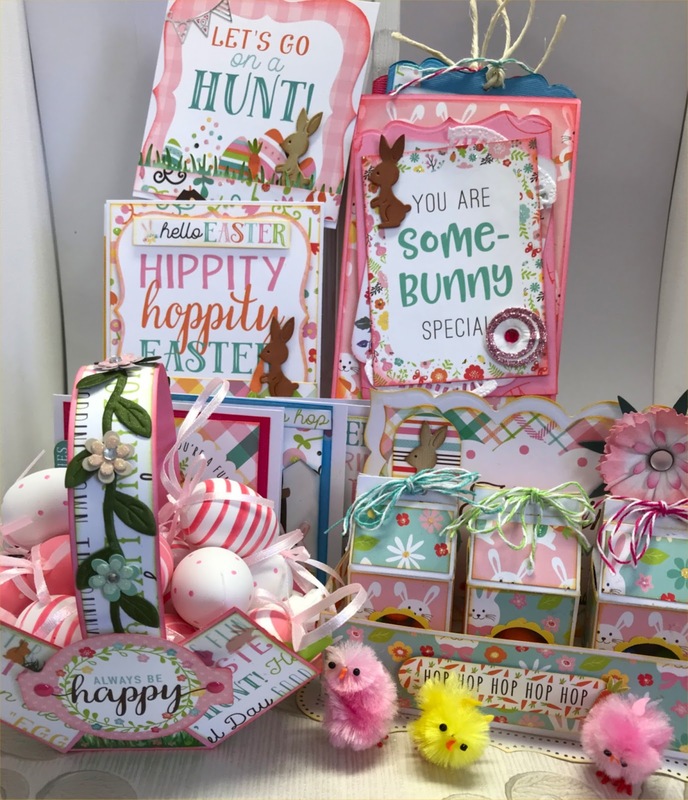 It was so fun creating Easter projects. 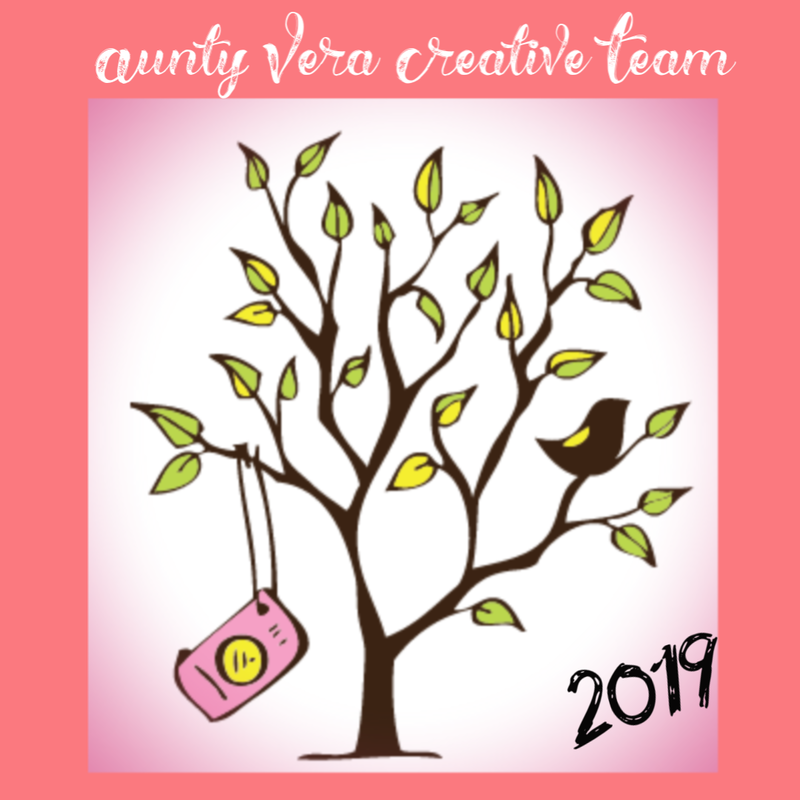 Please do buy this kit and have your own fun..
March monthly kit is available for $57.45 which is a saving of 20% on buying the items separately.